The Jumbo Banner Stand is a telescopic portable banner stand that's made in the USA where both the width and the height are adjustable up to 10 feet. The Jumbo Banner Stand displays a graphic with a visual area of 76" to 120" wide x 60" to 120" high. 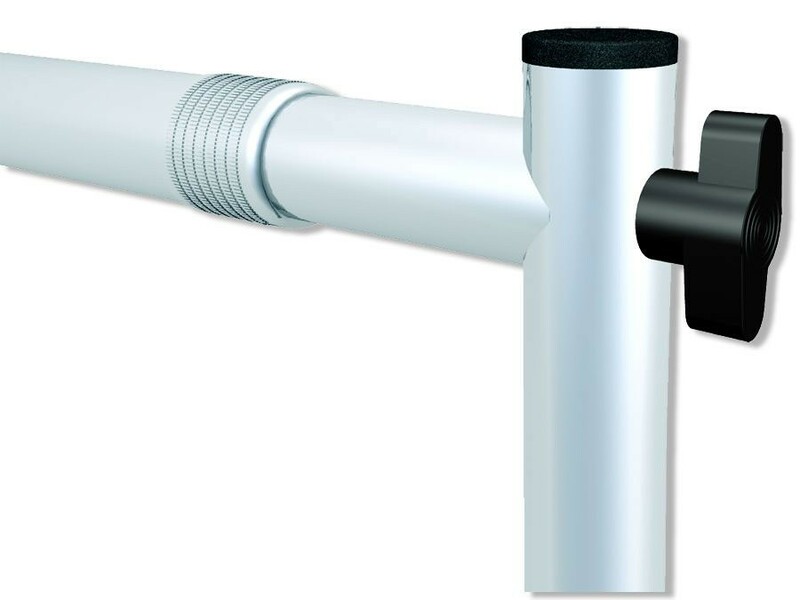 The Jumbo Banner Stand is a heavy duty telescopic portable banner stand that's made in the USA. 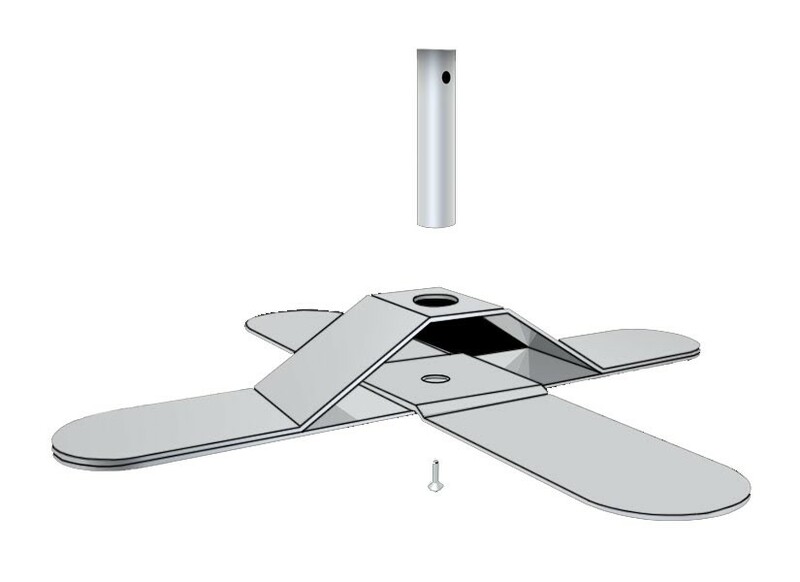 It is made by combining the Grand Format Banner Stand with the 10' conversion kit to make the width and the height are adjustable up to 10 feet. It's a great, cost effective option for oversized backdrops, step and repeat banners, or any purpose where an extra large banner is needed. This type of banner display is popular as a trade show backdrop or for really big step and repeat banners for photo backdrops and press conferences where a group of people will appear in front of the display. The Jumbo Banner Stand is made up of vertical support poles that telescope from 60" to 120" in height, and horizontal top and bottom cross bars that telescope from 76" to 120" in width with steel feet that provide stability. 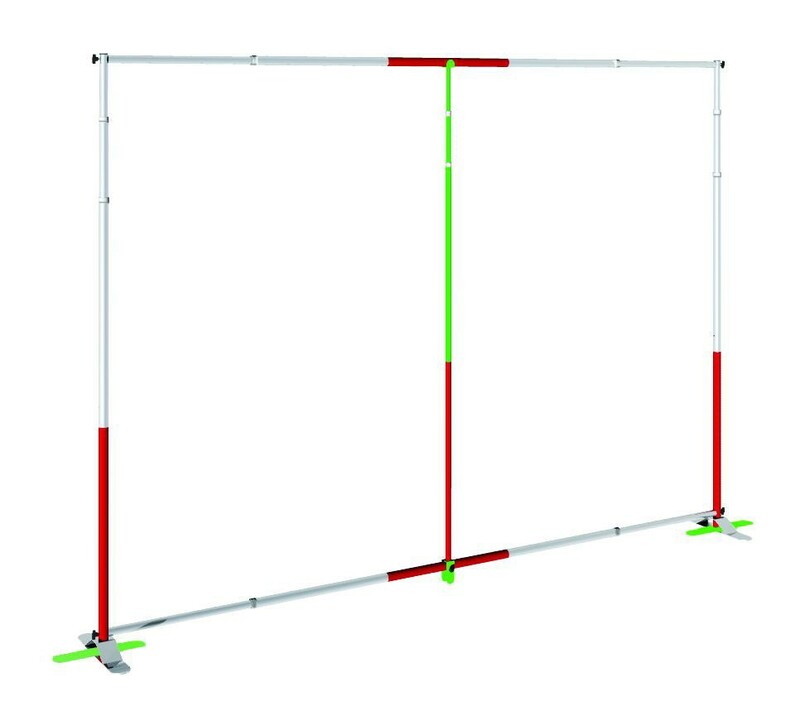 The banners require pole pockets at the top and bottom to hold the vertical top and bottom cross bars with a cut out in the back of the pole pockets to allow for the center support pole. 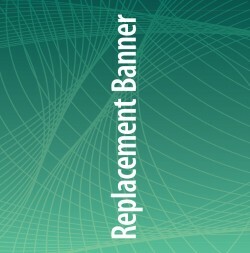 Banner options are shown at the most popular sizes of 120" wide x 92" tall and 120" x 120", but other sizes can be ordered by browsing through the Banner options under Printing for Indoor Use in the main menu. At these large banner sizes, the fabric banner options are the recommended choices. Because fabric can be folded for shipping and storage without causing permanent wrinkles, it's much more cost effective than shipping a vinyl banner which has to be rolled to prevent wrinkles and creases. Fabric also has the least reflective finish, so it's excellent when using the Pegasus as photo or video backdrop where glare from lights or flashes is a concern. With this model, if the stand is ordered with a banner, it will ship separately from the stand itself. 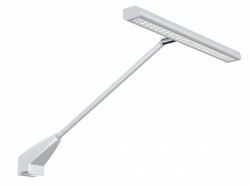 This speeds up the turnaround time and keeps the shipping costs lower. We don't do this with most stands since the banner is often left attached to the graphic rails during shipping, so shipping the banner separately would require extra work for the end user. 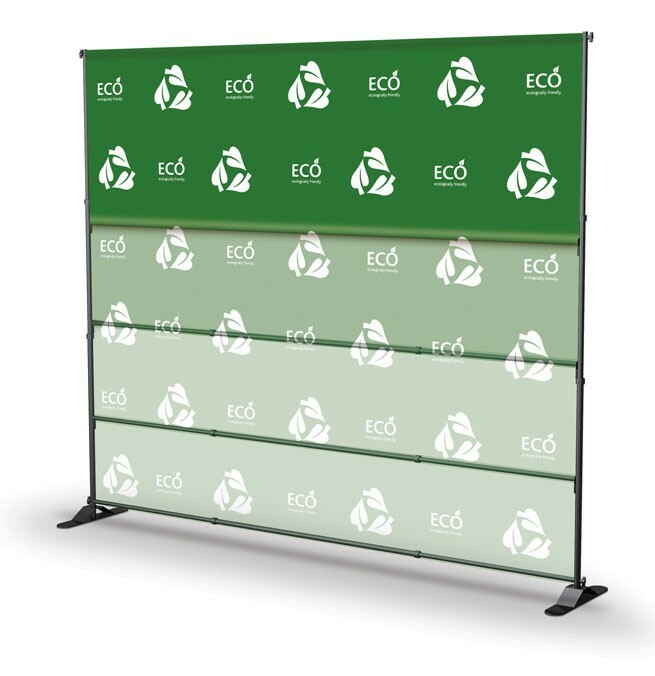 Since stands with banners that attach with pole pockets are removed for shipping, there is no additional work involved for the customer, so we ship the banners separately in those cases to help keep the costs lower. The Jumbo Banner Stand displays a graphic with a visual area of 76" to 120" wide x 60" to 120" high. 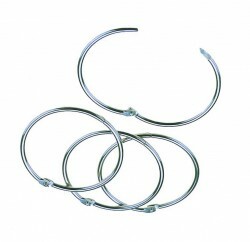 Comes in silver or silk black finish. A carry bag is not included, but is available as an option in the Related Products tab. 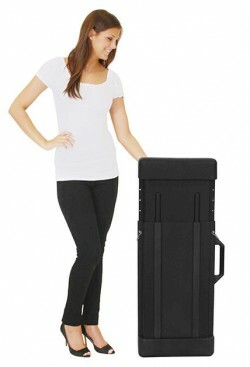 A travel bag can be handy if transporting the stand to various locations for shows or events. Keep in mind that the banner will not fit in the travel bag with the stand, so it will need to be shipped separately in a shipping tube to prevent wrinkling or creasing. Because of this, some customers choose to transport the stand in the shipping box, but the Padded Travel Bag is the correct travel bag for this stand and it can be found in the Related Products tab. 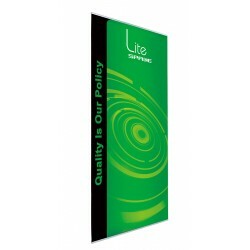 The Jumbo Banner Stand can also be used as a frame to hang light weight rigid graphics such as foam board prints, or even banners with grommets, by purchasing the Hanging Graphic Rings accessory. 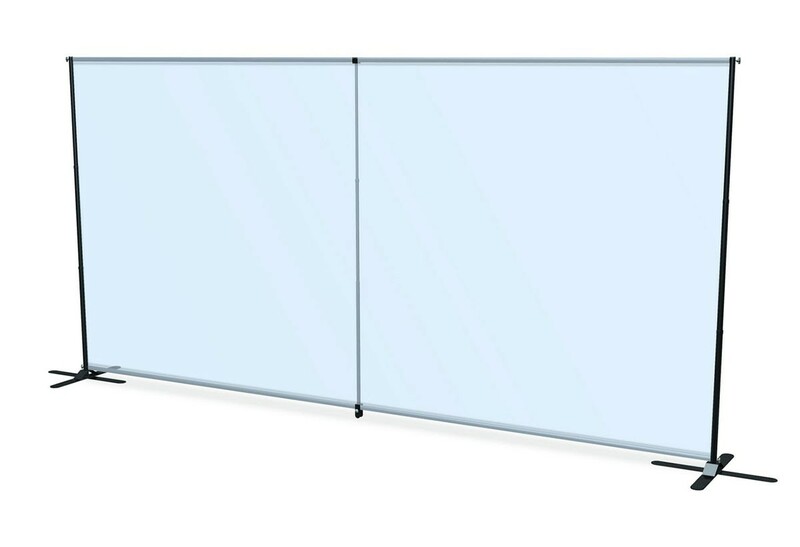 Banner width: 76" to 120"
Banner height: 60" to 120"
Vertical support pole diameter: 1.25" - 1.5"
Footprint at maximum size: 132" x 17.4"
Shipping size: 46" x 12" x 10"